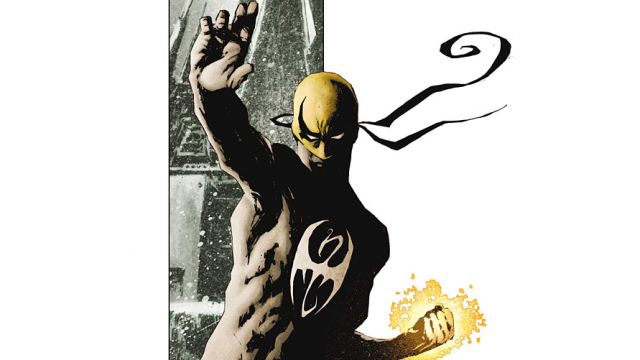 Production has officially begun on Marvel’s Iron Fist, the fourth of their Netflix Original Series, and a tumblr user (via CBM) was around the set for the first day of shooting and snapped a few photos. If we were the type of people to be making bets, we’d wager this scene depicts Danny’s arrival in New York after spending a decade in the mystical city of K’un-Lun. The giveaway, of course, is Rand’s massive generation 1 iPod. Perhaps Danny kept it around during his Iron Fist training; though we can only hope he wasn’t listening to Carl Douglas’ “Kung Fu Fighting” while training. Check out the photos below and let us know what you think in the comments! 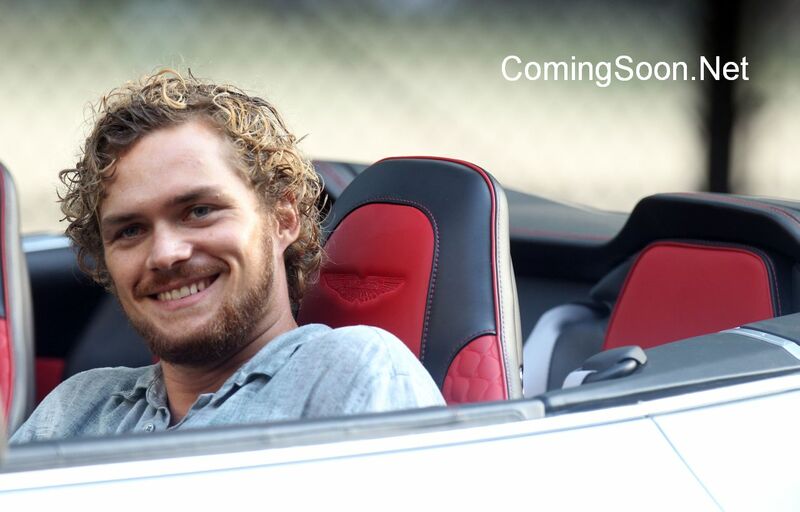 Finn Jones leads the cast of Marvel’s Iron Fist as the title hero. He’s joined by Jessica Henwick as Colleen Wing, David Wenham as Harold Meachum, Jessica Stroup as Joy Meachum, and Tom Pelphrey Ward Meachum. The series showrunner is Dexter‘s Scott Buck.